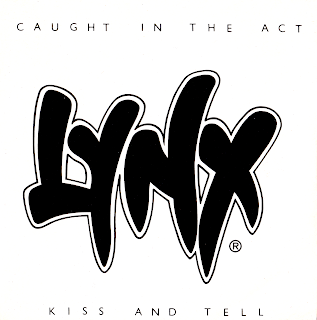 The 'Caught in the Act' 7" was not released by swedish Lynx but by the UK band featuring Colin "Curly Wobbler" French of TNT. I made a 320kbps rip for you with an extended version of "Caught in the Act" included. Enjoy.